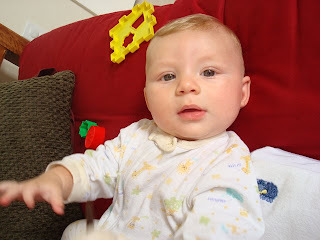 April's Little Family: Happy Five Month Birthday Jonathan!!! Happy Five Month Birthday Jonathan!! !